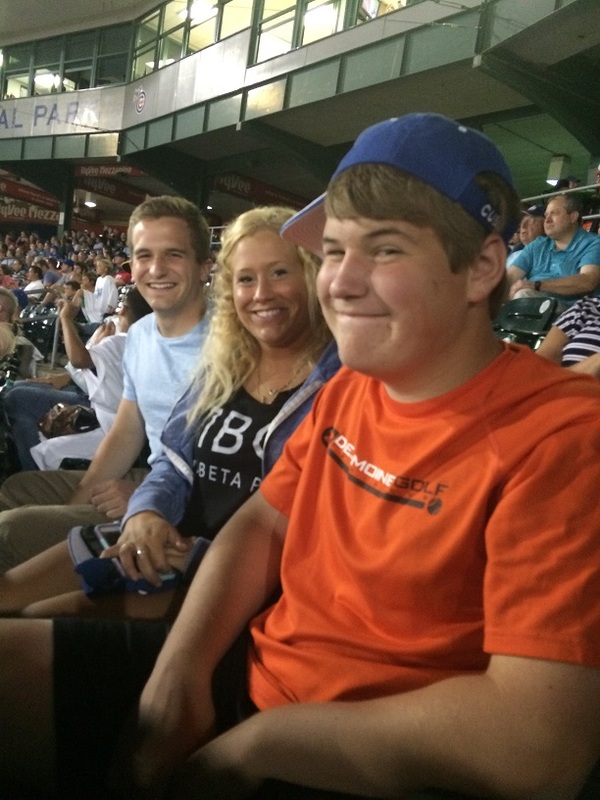 Firm Picnic, I-Cubs and Fireworks | News | Brick Gentry, P.C. Brick Gentry's Friday evening picnic and Iowa Cubs baseball game night became an event to remember! 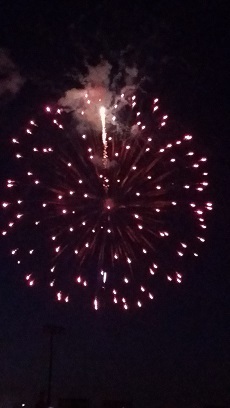 We relaxed and laughed with friends and family, enjoying delicious food together, reveling in the exciting action-packed Iowa Cubs win followed by a spectacular fireworks show. It was heartwarming to greet & mingle with so many of those who are important to us outside the walls of the firm. Some of the youngest barely stayed awake for the fireworks following the game, so we posted a short video of the fireworks show on our firm’s YouTube channel for all to enjoy. Thanks to everyone for being such a great group, at work & at play. Special thanks to law clerk Megan Ball and our courier Nancy Thornton for coordinating tickets & distribution, and to Brick Gentry shareholder and head of our Intellectual Property Law team, Brian Laurenzo, for serving as our Overlord of Fun!